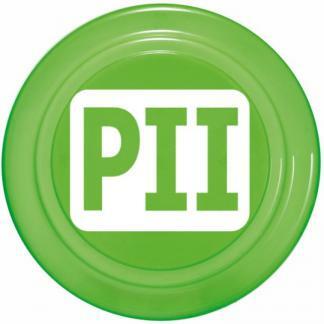 Promotional Items, Inc.™ invites you to buy Promotional Frisbees. 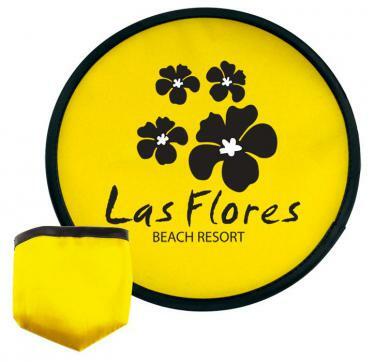 4", 5", 7", 9", 10"
sizes custom printed Frisbees w/ your logo at low discount prices CHEAP. 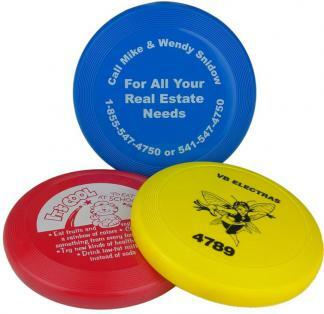 Frisbees with your logo custom printed have many apps & are budget friendly. then save big on the purchase - CHEAP FRISBEES is accomplished. 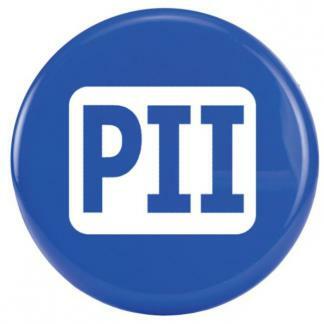 PII can accomplish that task in a hurry w/ Made in the USA items. 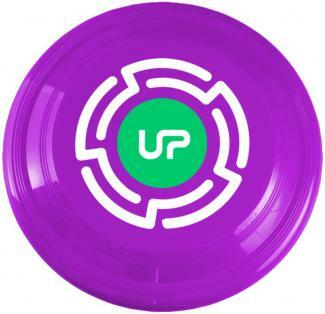 Shop & buy Promotional Frisbees w/ your custom print below. 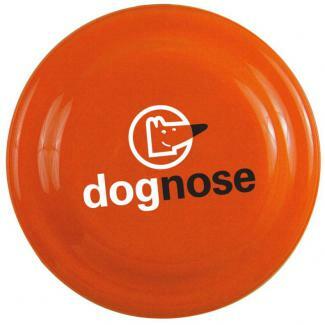 to offer fun promotion mixed with a larger imprint at a reasonable cost. products became the rage of marketing and advertising demand. prices that are so low it will blow your hat across the creek. Apps so numerous it is almost impossible to list them all. organization, get your logo customized on Frisbees.